Update: You can find a few cases on eBay. Click here. OnePlus 3 was officially unveiled yesterday and if you’re still looking to purchase it, you can head over to Amazon and purchase it right away without needing any invites or participating in flash sales. If you’ve already purchased the OnePlus 3, the time is now to buy some protective covers and cases which would prolong the life of the device while providing for easy gripping. Like every time, OnePlus has made a bunch of back covers for the OnePlus 3 which follow the traditional textures used by OnePlus. This includes the Karbon, Sandstone, Bamboo and others. As the smartphone, these cases can also be purchased from Amazon.in. The prices are definitely on the higher side, however the shells for OnePlus 2 weren’t cheap either. 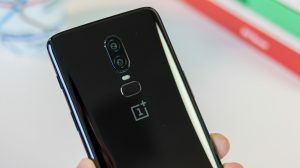 Also, having designed by OnePlus they are expected to feature precise openings for the camera, speaker, mic, volume and power buttons. Sandstone – the infamous OnePlus texture which was a part of the original design of OnePlus One and OnePlus 2. Since OnePlus 3 is a fully metallic device, OnePlus has spun off the sandstone texture as an add-on case for the device. It can be put on to achieve a similar gripping and protection as offered by the original sandstone backs. OnePlus is selling it for ₹899. 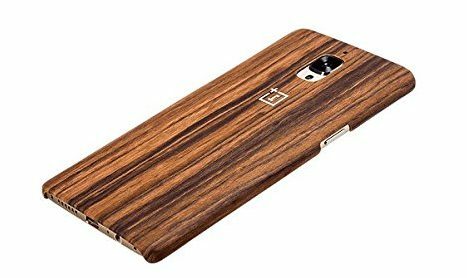 Made out of real rosewood and Kevlar, the bamboo case adds a lot of protection while making the OnePlus 3 look unique and elegant. 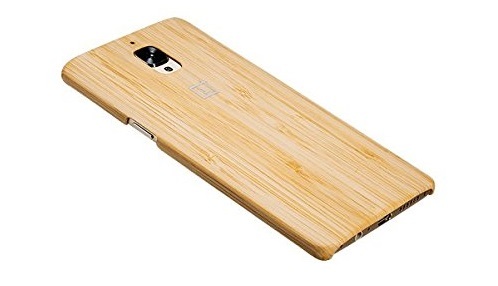 Bamboo is also a texture which was used in the styleswap covers for the OnePlus 2. 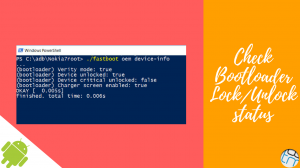 Karbon is a texture which a lot of OnePlus users have loved in the past and it is again made available for the OnePlus 3. It is made of Kevlar fiber assuring that it is durable and capable of absorbing day to day bumps while keeping the device safe. 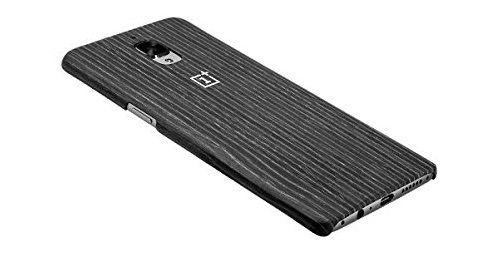 Black Apricot case for the OnePlus 2 is built out of Black Apricot & Kevlar, hence providing it with a unique and different look and feel. It can be purchased off Amazon for ₹1499. Last one of the official back cases, the Rosewood case is made of Bamboo & Kevlar to create this unique texture. 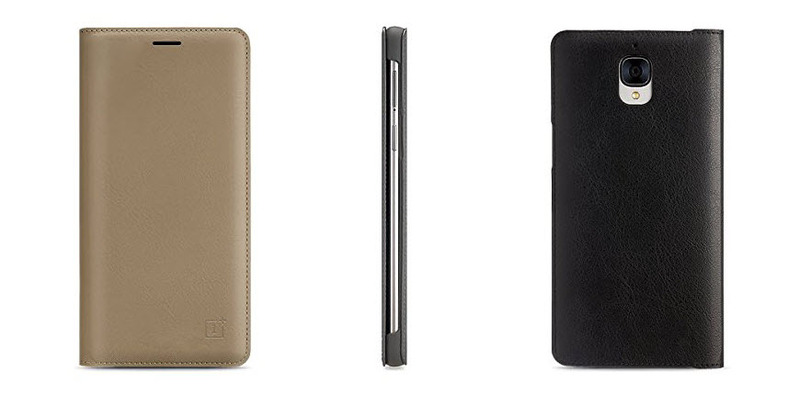 OnePlus is selling this case for ₹1499 as well. Due to the curved nature of screen of your smartphone, this screen protector is designed to ensure a gap variance of up to 5mm around the borders from the edge of the screen to provide the maximum durability and toughness to protect the resplendent AMOLED screen of your OnePlus 3. They’ve been in stock until the last week. We are not sure when the cases will get re-stocked. Thank u for all ur help!!!!!!!!! So are they available anywhere??? Hi Mehul. Most of the cases are back in stock. You should grab them quick if you still need them. On amazon they have not been available since 3 weeks. I desperately need the sandstone case as my phone is without a cover. When will they be back???!! We reached out to both Amazon and OnePlus. None of the two committed on a day, so can’t say. I’ll try to import a few cases from China (surely expensive) if ever they will be delivered in time. 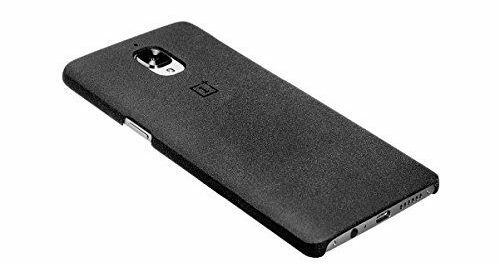 I am desperately looking for Official OnePlus 3 Cases (Sandstone or Karbon Case), can someone help me to get one of these. 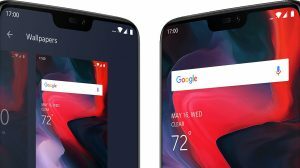 Unfortunately both Amazon and OnePlus are out of clue about when the cases will be stocked next. They were globally out of stock but now majority of the locations have them in stock. Hopefully they’ll be stocked here soon as well. some covers are available in Jadopado shop. or you can check this site. The One plus 3 official sandstone case is not available on amazon and they are not sure if the product will be back in stock. Seems like a global shortage of back covers. We need to wait for more stocks to come. OnePlus 3 official cases are not available in india anymore, and this link keeps showing up in top of the list. They were out of stock in just 2-3 days. Hi Vishal. They will be stocked back soon. If you check, even the OnePlus 3 is currently out of stock. So hopefully the covers will also arrive on 24th June when OnePlus 3 stocks arrive. Do you know when will they again be available?